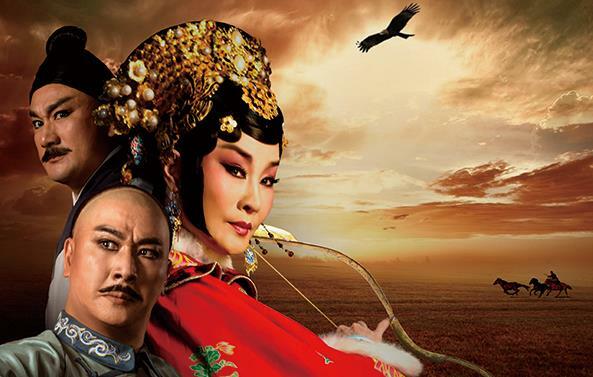 The genre of this play is classified as a Beijing Opera musical. 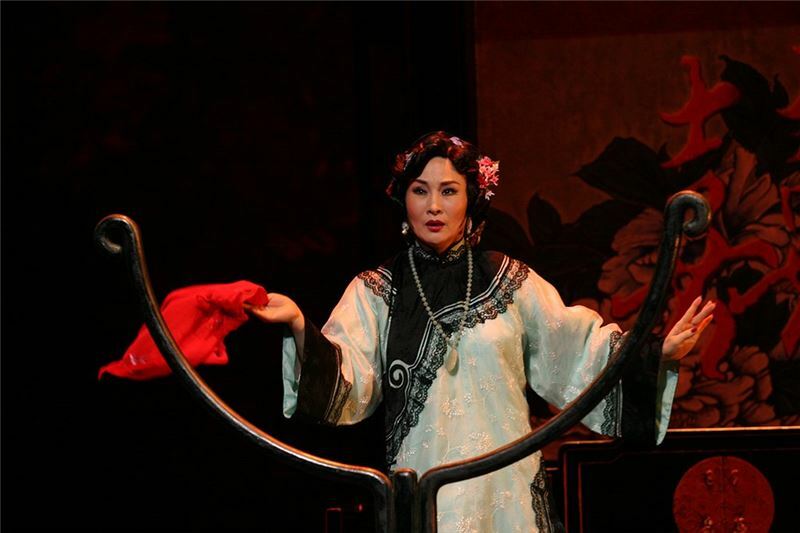 Its art from combines traditional Beijing Opera scenes, a newly composed musical and a stage play. It was produced jointly by GuoGuang Opera Company and Taipei Municipal Chinese Orchestra and conducted by world-renowned musician En Shao. 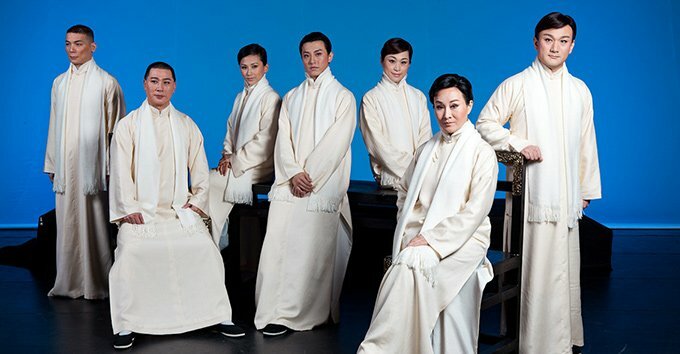 The script was written by the Artistic Director of GuoGuang Opera Company, Wang An-chi. 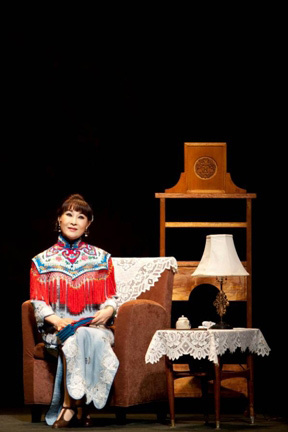 Directed by Lee Hsiao-pin, the play was the recipient of the National Culture Award. 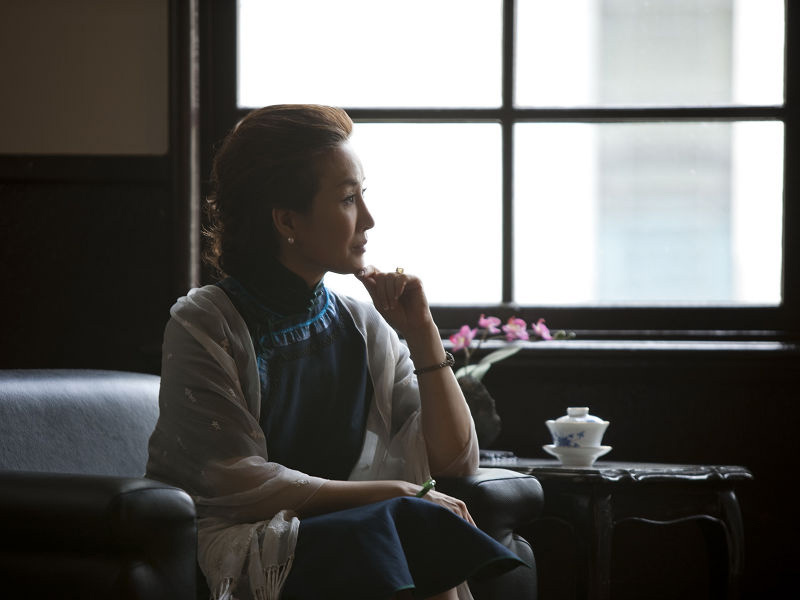 According to playwright Wang An-chi, Meng Xiaodong's quest for a voice that can "cast off feverishness and probe deeper into oneself" arises from the calling emanating from her heart. Therefore, although Meng Xiaodong is the protagonist, this is not a biographical work, but a narrative of "a soul's recollection of her entire life before shedding the mortal body." 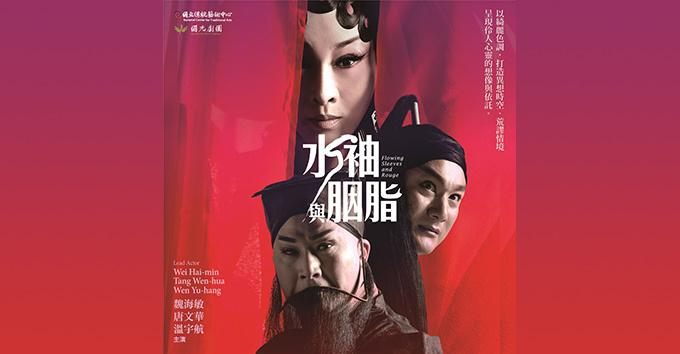 Featuring the most memorable episodes of Meng Xiaodong's life, centering on the quest for a voice, the play looks back on the three most important men of Meng Xiaodong's life, Mei Lan-fang, Du Yue-sheng, and Yu Shy-yan, and depicts how their paths crossed each other throughout their artistic careers. In order to grasp the elegant and poised nature of Meng Xiaodong, the director Lee Hsiao-pin chooses not to elaborate on the grandeur of the large stage nor the appeal of dramatic conflicts that he so frequently makes use of. 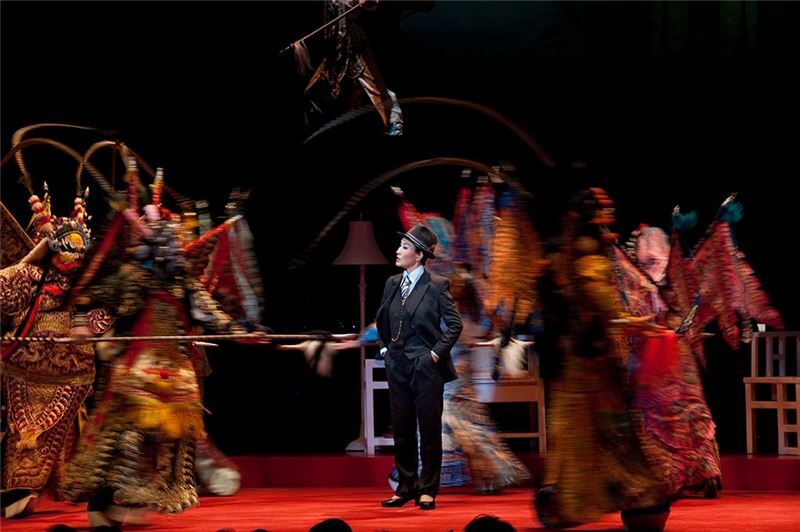 Instead he resorts to multi-media and divides the stage into upper, lower, front and back sections that allows real and illusional characters to appear simultaneously. 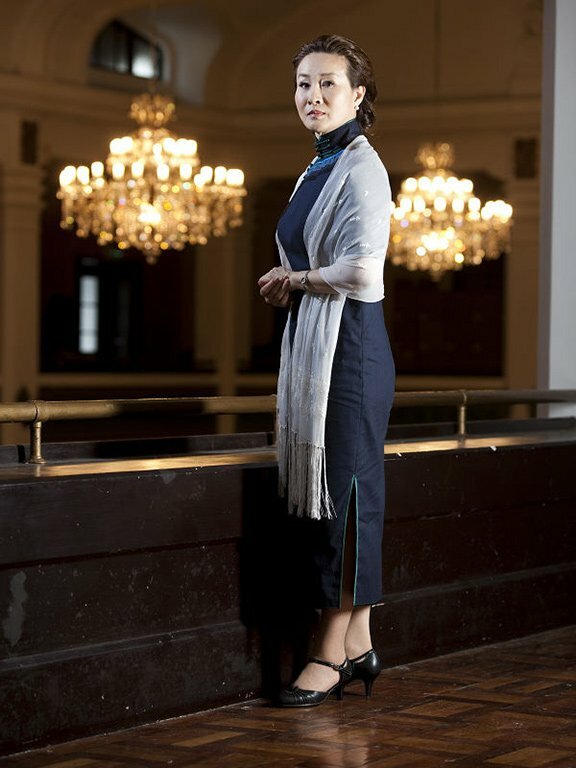 He also leaves much freedom for the leading actress, Wei Hai-min, to use her various Beijing Opera singing styles to give voice to Meng Xiaodong's inner solitude. Today the number of：72人 / The total number of visitors：131,034人 / Last Updated：2019/04/19.